New Year’s Day i woke up with this mantra bouncing about my scrambled head. Usually it’s ‘Out with The Old & in with The New,’ but for some reason this thought kept mind flashing all day. And, sometimes we discard all our old stuff – just because(!) – it’s a New Year. New Dishwashers aside, what’s wrong with The Old? In our humdrum lives, many of us quietly live out our faith serving others around us. Sometimes what’s right in front of us doesn’t change. Year in – year out, it stays the same. Same place. Same work. (Same cranky boss?) Same. Same. Same. Mediocre melancholy blues hit. Our old dreams get shelved further back in some dusty corner of our hearts. They seem outdated. Even our faith muscles seem…old & tired. But those same Faith Muscles got us through Hard Times. Sure, they’re OLD, but check out those layers built while trusting God. All those fervent prayers we made…& the Answers received, ‘tis occasionally good to Remember. It’s not always about ‘what’s in it for me?’ but ‘what’s in me for it?’ – whatever the difficult task ahead or the same old stuff on our plates. 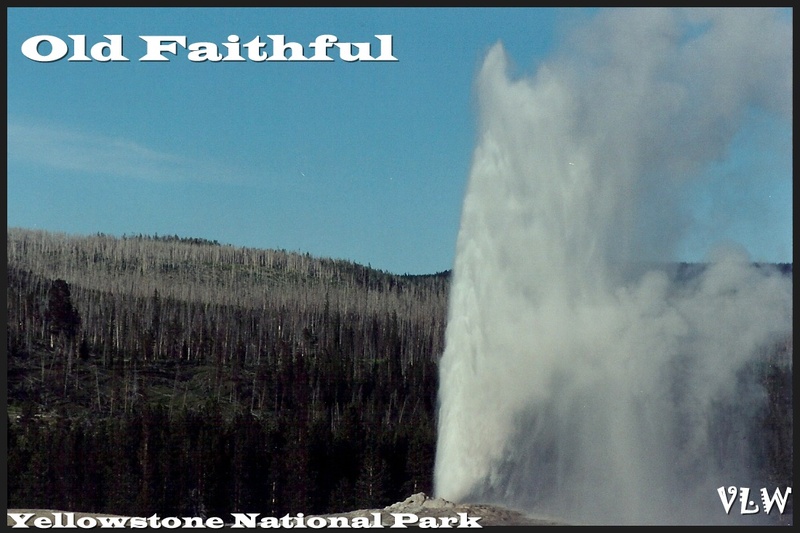 This entry was posted in SNAPSHOTS & WHATNOTS, Sunday-ish Reflections and tagged faith, faith muscles, Inspirational photographs, nature photography, new perspectives, new year blues, New Year perspective, prayer, Trusting God, Yellowstone National Park. Bookmark the permalink. 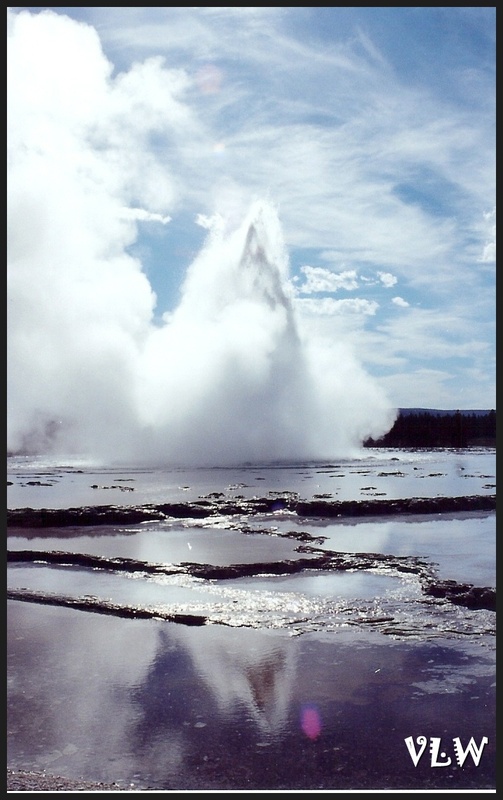 I love the photos–we have plans to go to Yellowstone this summer. I can totally understand your perspective of Out with the New and In with the Old. 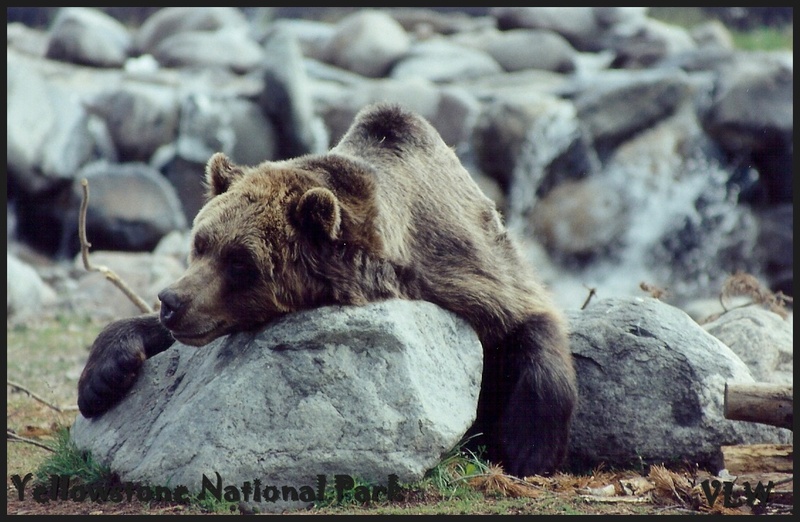 I feel the same way, in many respects. But way to go on the dishwasher, right? My husband just took ours apart because it wasn’t draining properly… he extracted a pistachio (maybe a lemon seed? we’re not completely sure), and thus dodged having to make a major purchase 5 days into the new year! Ha! Here’s to keepin’ the old, fixin’ the old and cherishing the old. Yeah for your blog and your writings May God give you the desires of your heart this year 2013. Thanks for your good words. I like Katy Wolk-Stanley’s tag line for The Non-Consumer Advocate…”Use it up, wear it out, make it do, or do without.” Often the “old” is better than the new, especially in terms of quality and construction. Here’s hoping you have many years of faithful service from your new dishwasher…and nary a dishpan hand! Good thoughts, VL. Thinking of “the old” brought to mind Jeremiah 6:16 where in the face of non-biblical counsel people were exhorted . . . “Stand by the ways and see and ask for the ancient paths, where the good way is, and walk in it; and you shall find rest for your souls.” Let’s hope we do not respond “But they said, ‘We will not walk in it.” Have a great day and glad the dishwasher is doing old work in a new way! THANK YOU SO SO SO SO SO SO SO SO SO SO SO much for the wonderful new dishwasher. It purrs (literally) & we are so very grateful. !!!! It literally is doing the old work in a very New & more(x2) efficient way! p.s. THANK YOU SO MUCH FOR THE DISHWASHER!!!!!!!!!!!!! SUCH a good reminder. Dusting off some oldies but goodies is a great idea.. J Blessings to you and your entire family! Precious daughter, this reminds me of the teaching of Jesus the scribes instructed in kingdom values brings forth out of his treasure house thinks new and old. By this He meant that such a teacher would bring forth the old with a new twist. It’s wonderful to teach old things like the 23rd Psalm and have old people say they never heard anything I said before–the way I said it. Great blog! Very clever twist of an old saying into something we never heard before. Happy New year to you “dada” Virginia. May God give you the power/strength and all the blessings in reminding uson our spiritual and routine lifes in witnessing the love of our Creater in 2013 and beyond. That was a fine sermon! 🙂 I agree with your Dad.